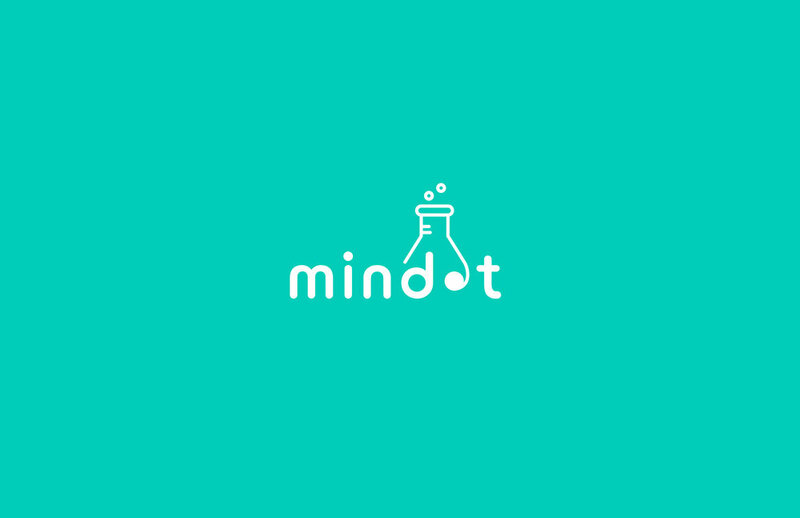 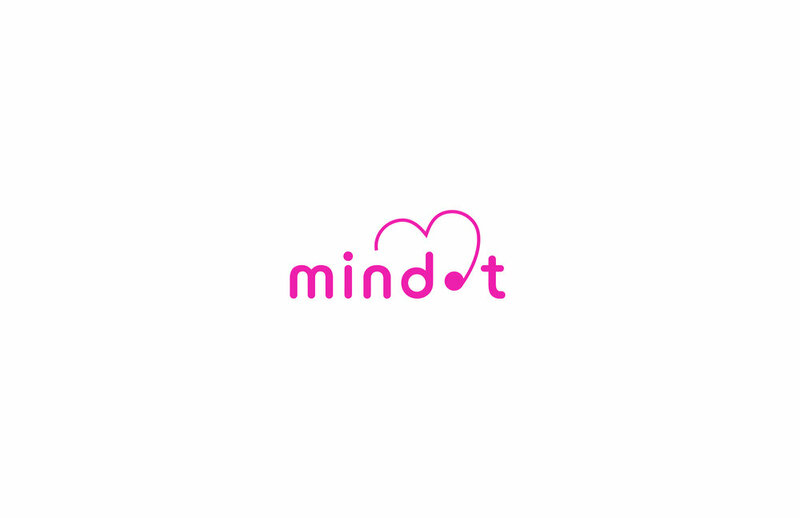 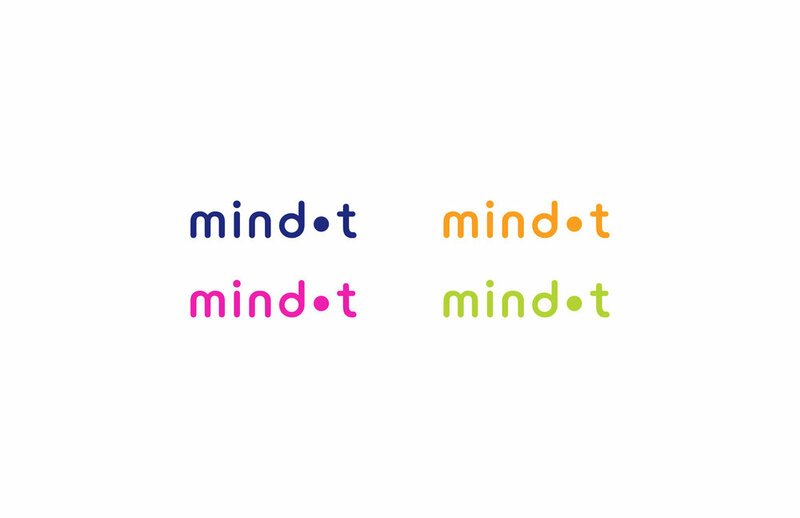 Mindot is a educational platform creating the next generation of young creatively successful leaders. 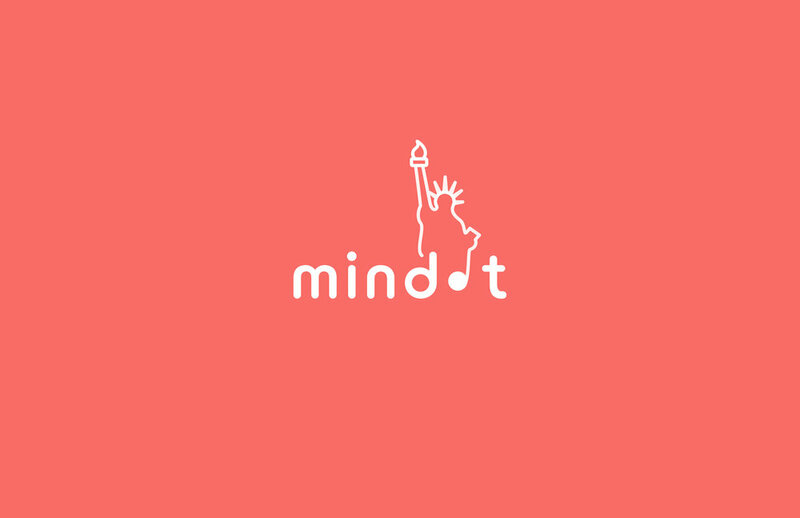 It inspires high schoolers to love what they do an pursuit a career they are passionate about. 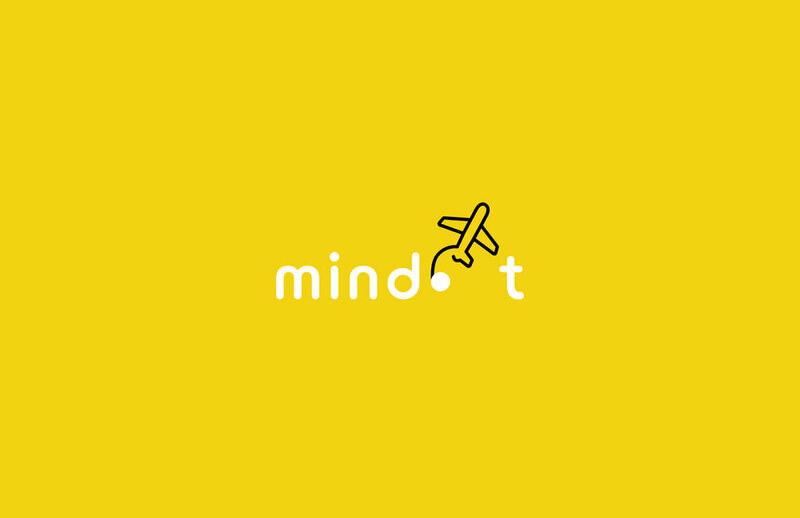 The concept behind a fluid branding is to show a flexible brand, position Mindot as a creative, approachable and fun platform; and speak directly to their core mission of "endless possibilities".